Crack! This one's got to go back to Apple. Apple is making it cheaper to repair broken Apple Watch Sport units that are no longer under warranty. 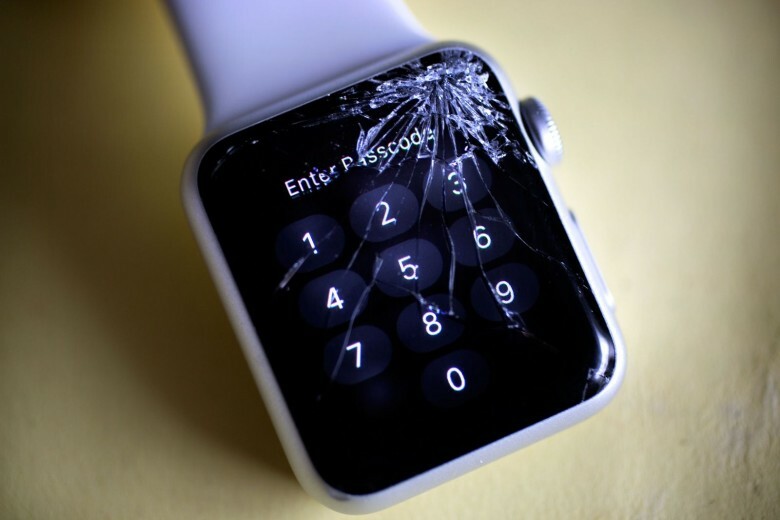 In an updated support document covering Apple Watch warranty services and pricing, the company revealed the out-of-warranty service fee on the Sport model has dropped $30. The changes bring the total price from $229 down to $199 for a repair if you don’t have AppleCare+. Apple Watch still hasn’t been available for a full year, so most wearers don’t have to worry about their warranty expiring until late April and later. Apple dropped the price on the Apple Watch Sport to $299 at its iPhone SE keynote on March 21st. New nylon Apple Watch bands were also introduced and are already available to purchase in stores. Repair prices for the regular Apple Watch and Edition remain the same at $329 and $2,800 because Apple didn’t drop the sale price on units.